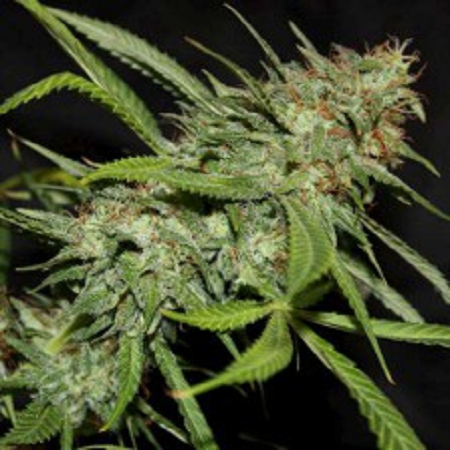 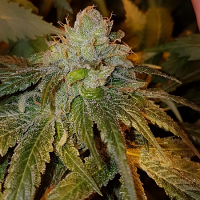 Sour Hazy Jones by Connoisseur Genetics Seeds brings together a variety of complex flavours, in order to create a high quality strain that will delight beginner and experienced cannabis growers. 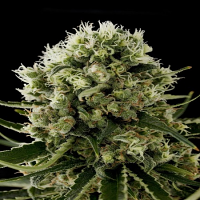 Flowering within 10 to 12 weeks, these high performance cannabis seeds are capable of inducing a high that will not disappoint. 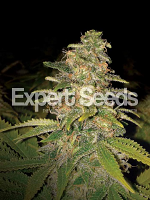 Ideal for growing weed indoors and outdoors, these marijuana seeds are a great all rounder that have been expertly developed to optimise performance at every stage of the production process.